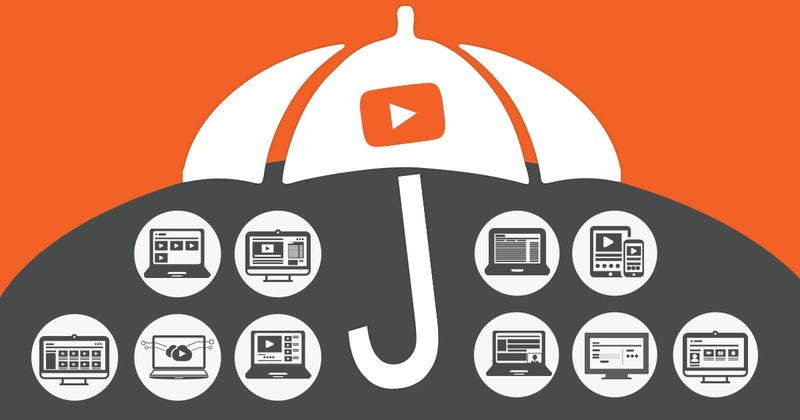 From corporate communication to marketing jingles, insurance companies have always been heavy consumers of video. However, with a fast growing market for enterprise video, insurance video use cases have evolved too. 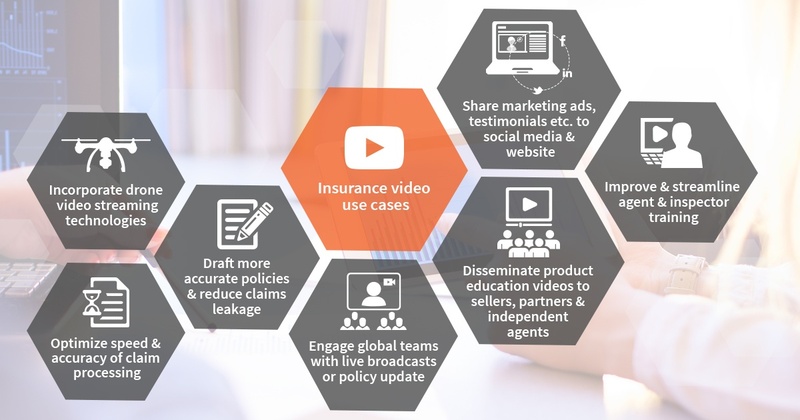 Insurance firms now utilize enterprise video for fundamental business functions such as faster and more accurate claims processing, as well as training for insurance agents, inspectors, and investigators.